This post includes gifted products and affiliate links. 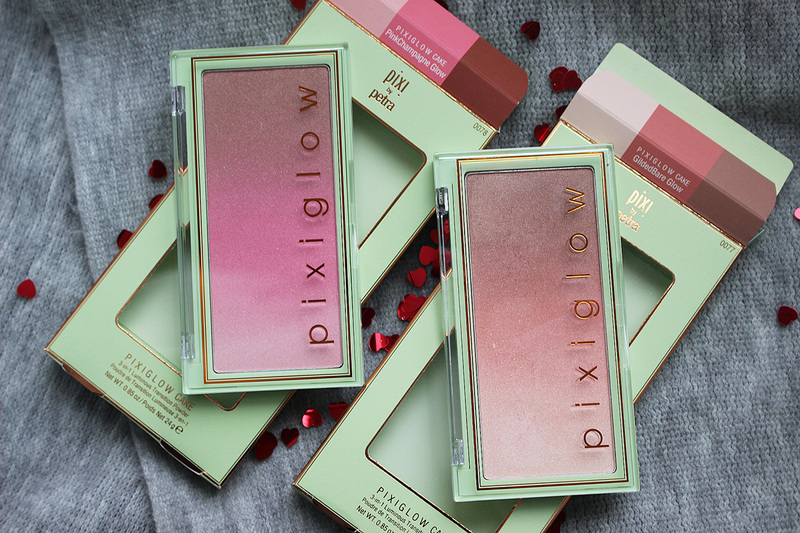 I was kindly sent a selection of Pixi products a while ago and I was instantly drawn to the Glow Cakes*(£24.00), which combine subtle contour, blush and highlight in one and are an absolute dream to use. 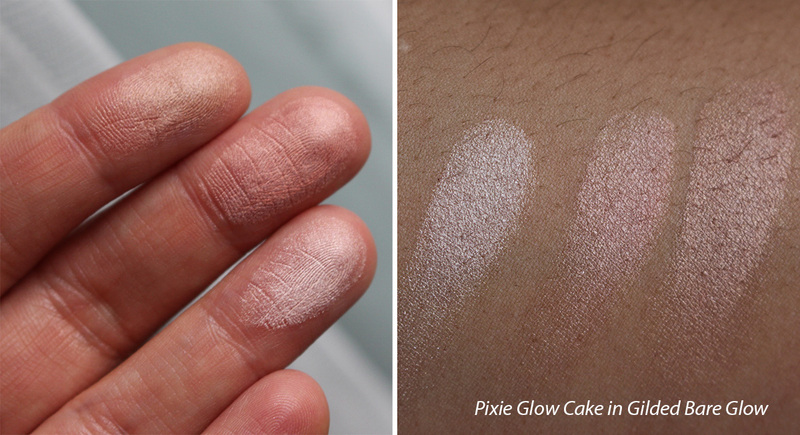 The formula is lovely and the colours are super flattering on most skin tones. 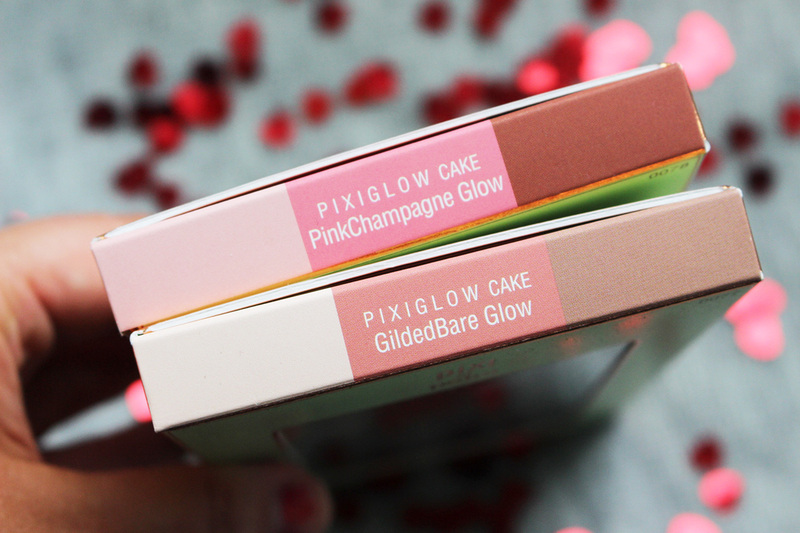 The Glow Cakes feature a light-diffusing formula to give your skin a healthy, radiant complexion with flushed apples of the cheeks, subtle contouring and a glowing highlight. The palettes are a great size, so you get a lot of product for your money (24g) and they will last you for a really long time. The powders are very finely milled and silky soft and blend like a dream, adding gorgeous luminosity to the skin, without looking glittery. The formula contains ceramides to help restore skin’s moisture barrier, peptides to plump and firm and grape seed extract to promote collagen restoration and improve skin’s elasticity. I love when makeup also has skincare benefits. Every little helps! 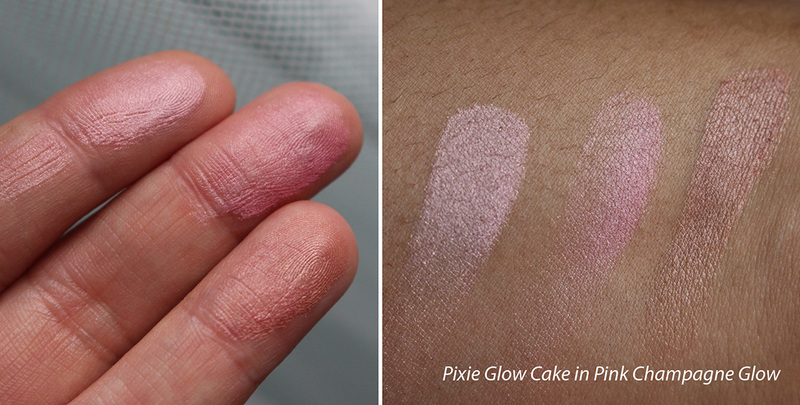 I have both shades: Pink Champagne and Gilded Bare and you can see the swatches and colour payoff in the photos. 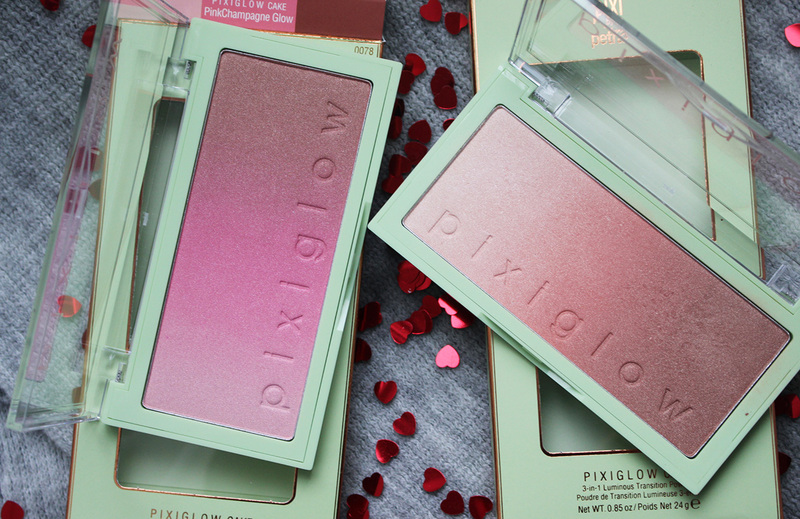 Pink Champagne Glow is ideal to get that youthful 'glow from within and rosy cheeks' look, while Gilded Bare Glow is perfect for a bronzed, sunkissed complexion and I love using it on tanned skin! 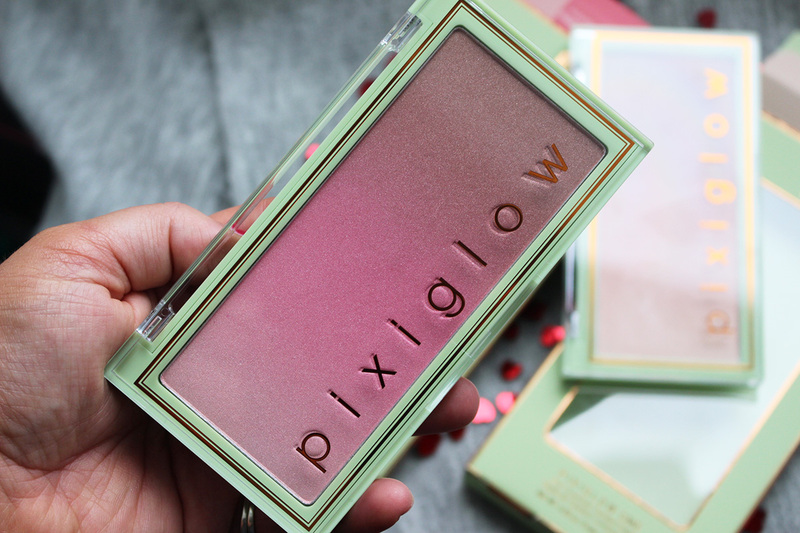 Overall, I am in love with these and I have been switching between the two palettes daily. Available from pixibeauty.co.uk, cultbeauty.co.uk and other stockists.